The Calcium Magnesium Alloy that we offer has made us one of the known manufacturers, exporters, and suppliers based in Yangquan, China. 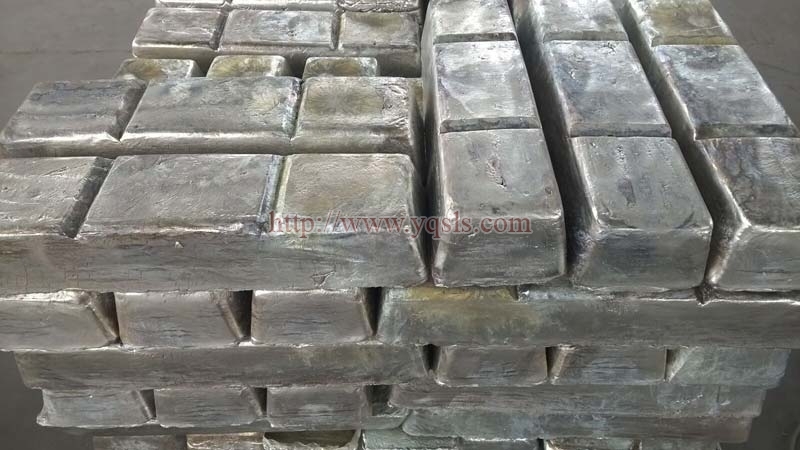 We offer this alloy in the form of ingots or bars. This alloy is can be used as a reducing agent and alloying agent in the smelting process. We offer this product packed on good quality strong wooden pallets.